Harvey Otis Young was born in Lyndon, Vermont on November 23, 1840. Over the course of his lifetime he had a career as both a miner and landscape artist: the latter of which proved most fruitful. He traveled throughout Europe to study and paint, most notably in Munich and Paris. 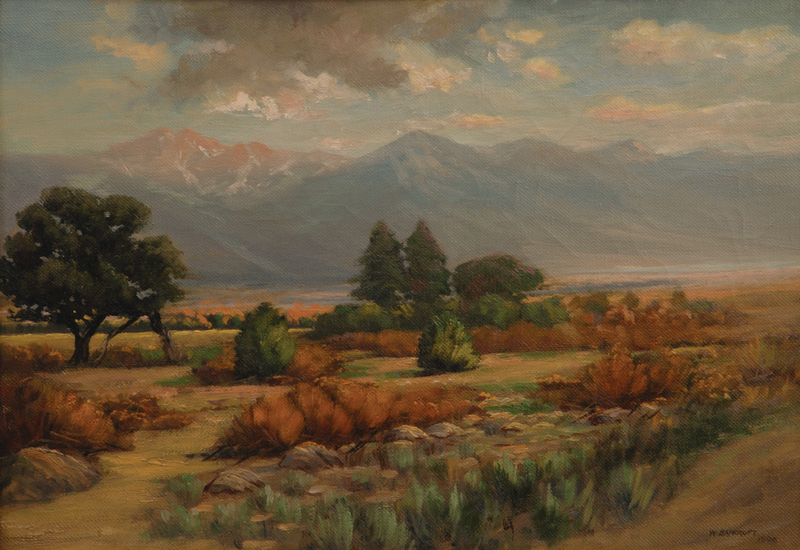 He also traveled throughout the United States on sketching trips, worked in California, New York, New Mexico and Arizona and eventually settled in Colorado Springs, Colorado. Young associated with the other important landscape painters of the day, attending sketching trips with William Henry Bancroft and teaching Alexis Comparet. He also promoted the arts in Denver as a charter member of the Denver Artists' Club.